NURTURE THEIR NATURE.™ Feed WHISKAS® dry with delicious real salmon and a high level of protein. 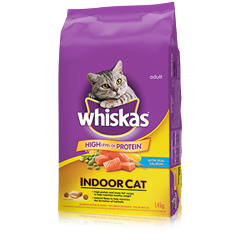 NURTURE THEIR NATURE™. 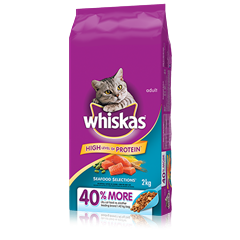 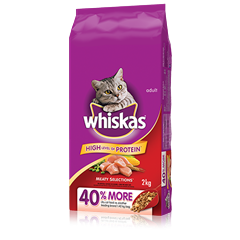 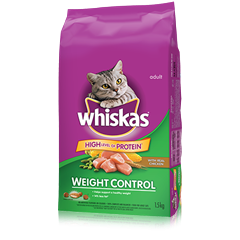 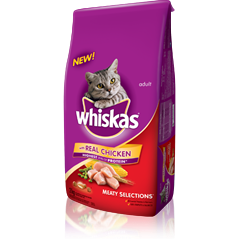 Feed WHISKAS® dry with delicious real chicken and a high level of protein. 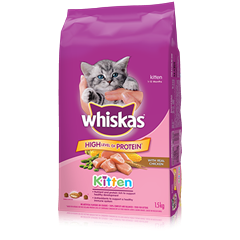 Specially formulated for kittens 1-12 months to support healthy growth & development. 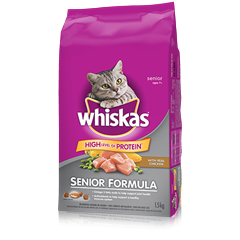 Specially formulated for cats 7+ with nutrients to promote immunity and joint health. 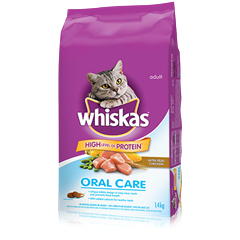 Care for your cat’s oral health with a kibble that helps clean teeth and promotes fresh breath while they chew.